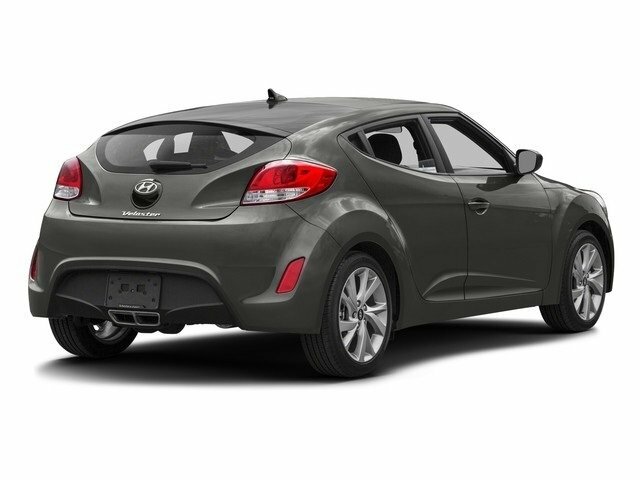 The 2016 Hyundai Veloster rides on a platform based on the Elantra sedan, but all similarities end there. The Veloster is not only a visual departure from the rest of the Hyundai lineup, it is a segment-defining look sure to draw lots of attention. One of its most obvious attributes is its unusual door design, with a single large door on the driver's side and two smaller doors for passengers on the opposite. Beyond that, the Veloster is a sporty hatchback powered by a choice between a pair of 1.6L direct-injected engines. 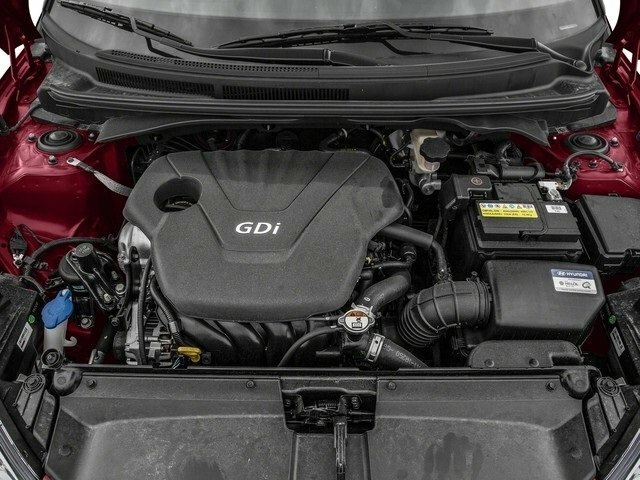 The standard unit features continuously variable valves, helping to produce 138 horsepower and return an EPA-estimated 28 mpg city and 37 mpg highway. The turbocharged engine produces 201 horsepower and 195 pound-feet of torque, while still achieving 24 mpg city and 35 mpg highway. A standard 6-speed manual transmission puts power to the front wheels. A new-for-2016 dual-clutch 7-speed EcoShift automatic with paddle shifters and hill-assist is optional. 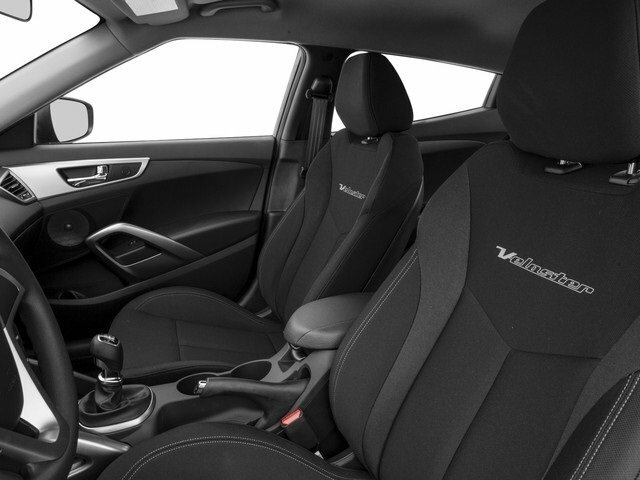 The Veloster is available in four trims, Base, Turbo, Turbo R-Spec and Turbo Rally Edition. 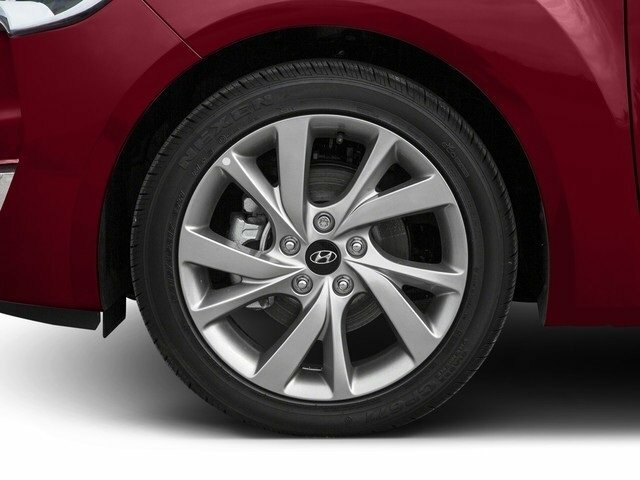 Base Velosters come with heated power side mirrors, 17-inch alloy wheels, a dual-centered chrome-tipped exhaust and a rear spoiler with LED brake light incorporated into it. The Veloster Turbo distinguishes itself with a unique front fascia, sport tuned steering, mirror-located turn signals, 18-inch alloy wheels and fog lights. Inside, the Veloster comes with air conditioning, power accessories, tilt/telescopic steering wheel, a 6-speaker CD/MP3 stereo, a 7-inch high-resolution LCD touchscreen, Bluetooth hands-free connectivity and Hyundai's Blue Link, a telematics system that allows for location sharing and hands-free texting, remotely locking or starting the car and flicking the lights to help find it in a parking lot. As a safety feature, the system also includes SOS Emergence Assistance, which can request help when a collision is detected. 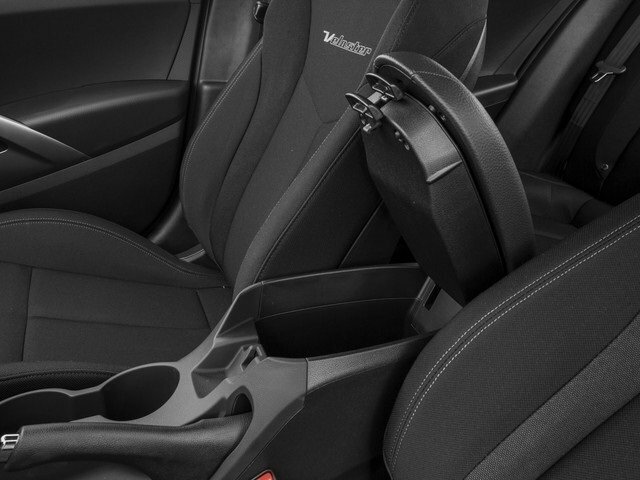 Veloster Turbo models come with a few additional interior features, most notably leather seats, a graphite black interior theme with blue accents and heated seating surfaces for front seat occupants. Turbo R-Spec features the standard Turbo's turbocharged 1.6L engine mated to the 6-speed manual transmission, but with no available automatic. The R-Spec gets some chassis upgrades, including stiffer springs, tuned steering and a B&M racing shifter. 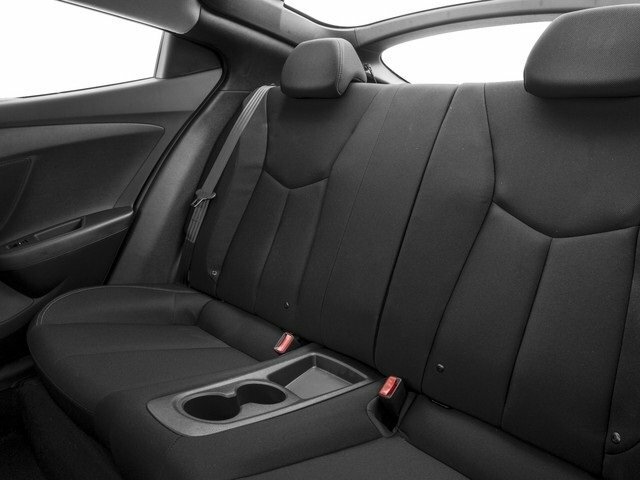 The R-Spec also loses the standard proximity key system, heated seats and leather. The net result is a base price that is $1000 less expensive than the standard Turbo model. For 2016, Hyundai also offers a limited edition Rally model. Also available only with a 6-speed manual, it comes with unique 18-inch RAYS wheels, fog lamps, sportier suspension tuning, some carbon fiber outside accents and an upgraded 450-watt audio system. 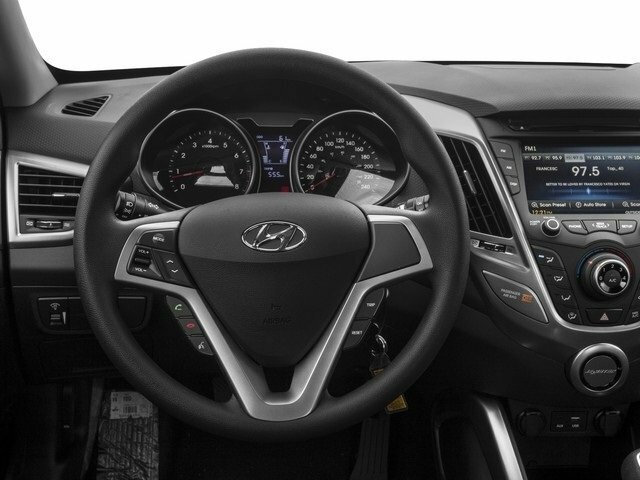 Popular options on the base Veloster include automatic headlights, 18-inch wheels, a panoramic sliding sunroof, navigation, Siri Eyes Free integration and leather seating. 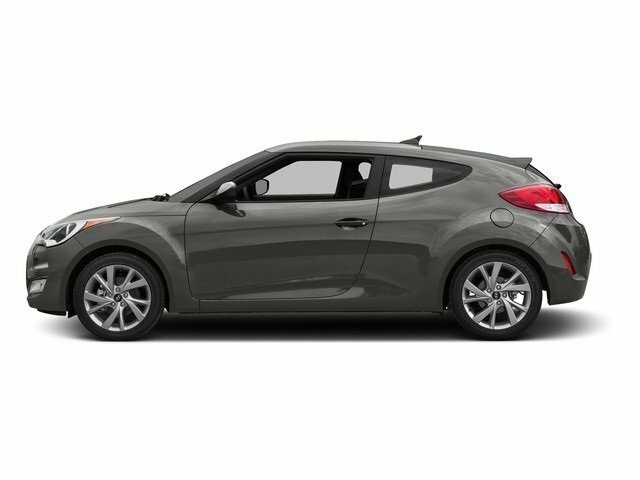 For those looking to stand out, the Veloster Turbo is available with a very trick matte gray paint job, further differentiating the Veloster from just about every other car on the road. 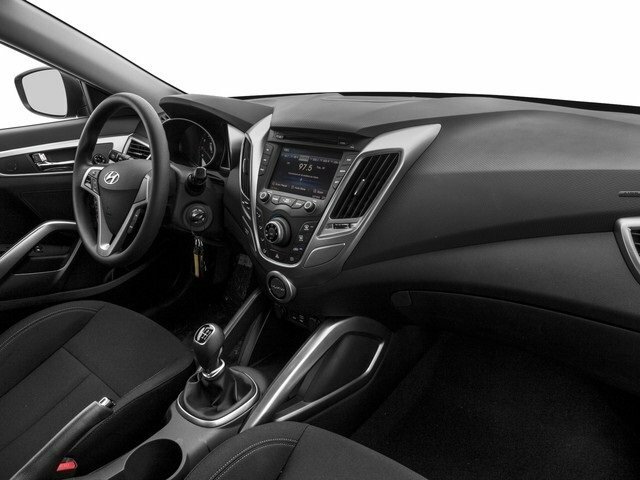 Like all Hyundais, the Veloster emphasizes safety, with stability control, traction control, stability management, anti-lock brakes, a tire pressure monitor and a full host of airbags. A new Rally Edition arrives for 2016 with unique wheels, special paint and sportier tuning. The Veloster Turbo gets a new and improved 7-speed dual-clutch transmission. 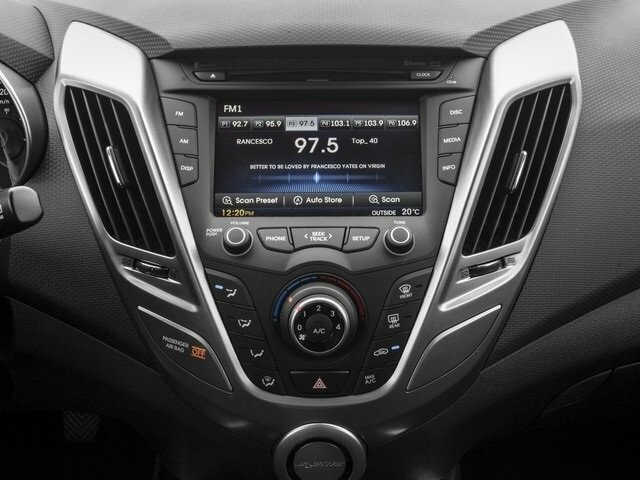 The Veloster also gets optional Siri Eyes Free integration for 2016. Hyundai is blurring class lines with the Veloster. 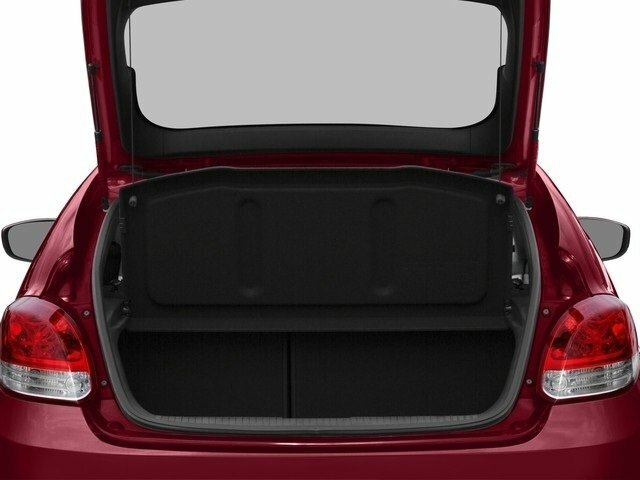 It's got doors like a coupe yet it's shaped like a hatchback. No matter what it's called, the Veloster is designed to win over just about everyone. With attractive and unique asymmetrical styling and a sporty demeanor, the Veloster is loaded with standard features that set it apart. 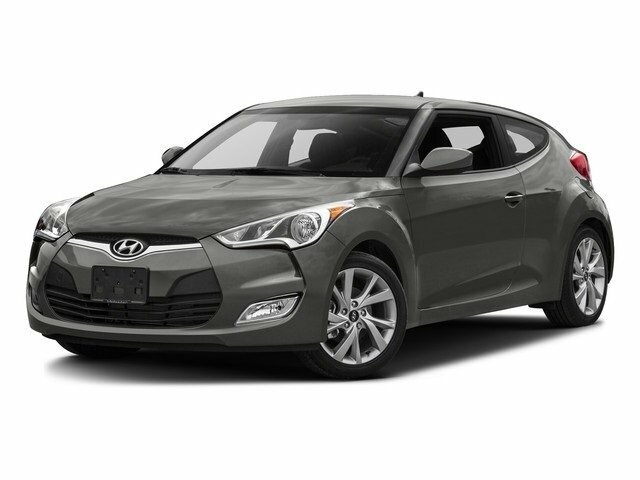 Add to that best-in-class interior volume and high-quality materials, with a base price just over $18,000, and the Hyundai Veloster is hard to beat.